Janome 8050 is a computerized sewing machine. 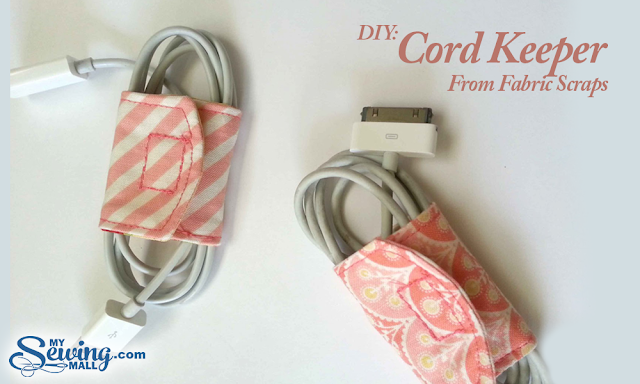 It has 50 built-in stitches including 3 one-step buttonholes. The LCD screen is of decent size and you can do all the stitch editing on it. The motor of this machine is capable of delivering 820 stitches/min. Now, 820 stitches/min is not really the best speed you can get from a sewing machine motor. 850 Stitches/min is pretty much the standard for beginner machines. 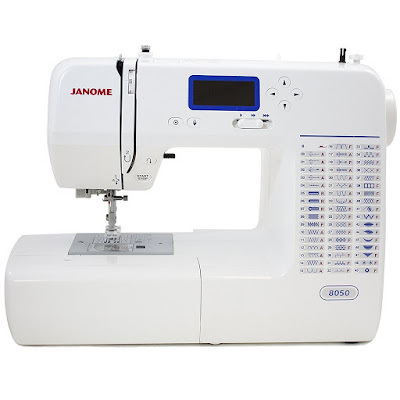 However, practically you won't feel the lack of power in Janome 8050. Janome has engineered it well. The stitch width on Janome 8050 can be adjusted up to 7mm. An automatic needle threader is there for easy needle threading, push the button and the machine will thread the needle for you. A drop feed option is provided for free-motion sewing. The bobbin is easy to load, drop-in type. The bobbin cover is transparent so that you can keep an eye on the thread supply. You can operate this machine without the foot pedal. 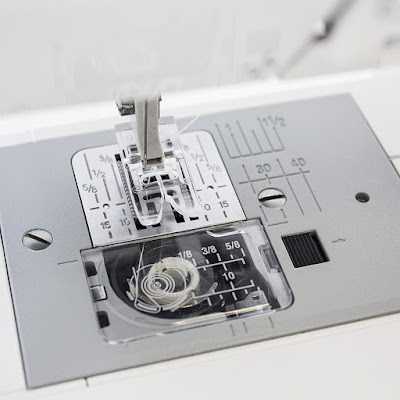 The start/stop button and speed control slider lets you sew quality stitches without the foot controller. A manual thread cutter is provided at the side of the machine for one-hand thread cutting. 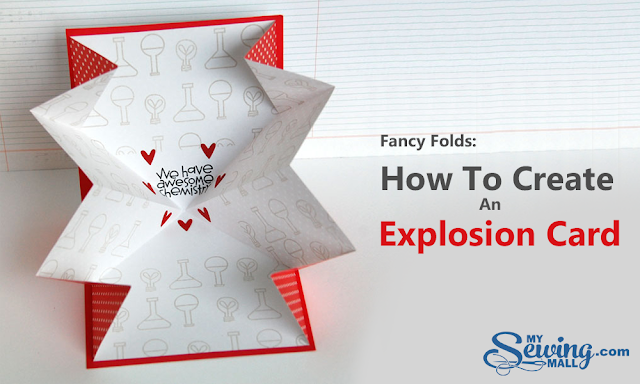 You can do all in one motion (which is really great, to be honest). The machine is free arm capable as well. The storage compartment can be removed for sewing cuffs and collars. 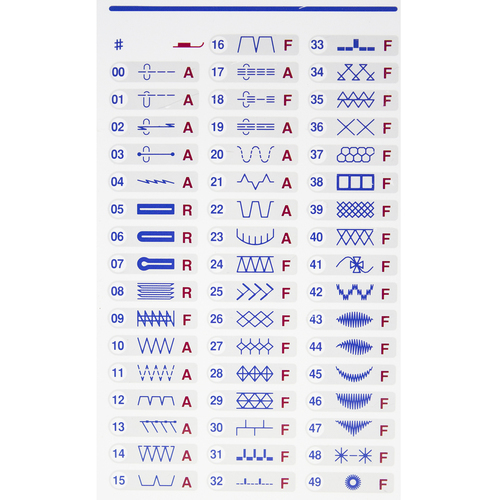 The machine has 15 needle positions. The programmable needle up/down button is vital as it saves a lot of time and effort while pivoting or removing the fabric. The extra-high presser foot lifter is really useful while sewing bulky fabrics. A soft dust cover is included with Janome 8050. It comes with a 25-year limited warranty. The machine weighs around 18 lbs. 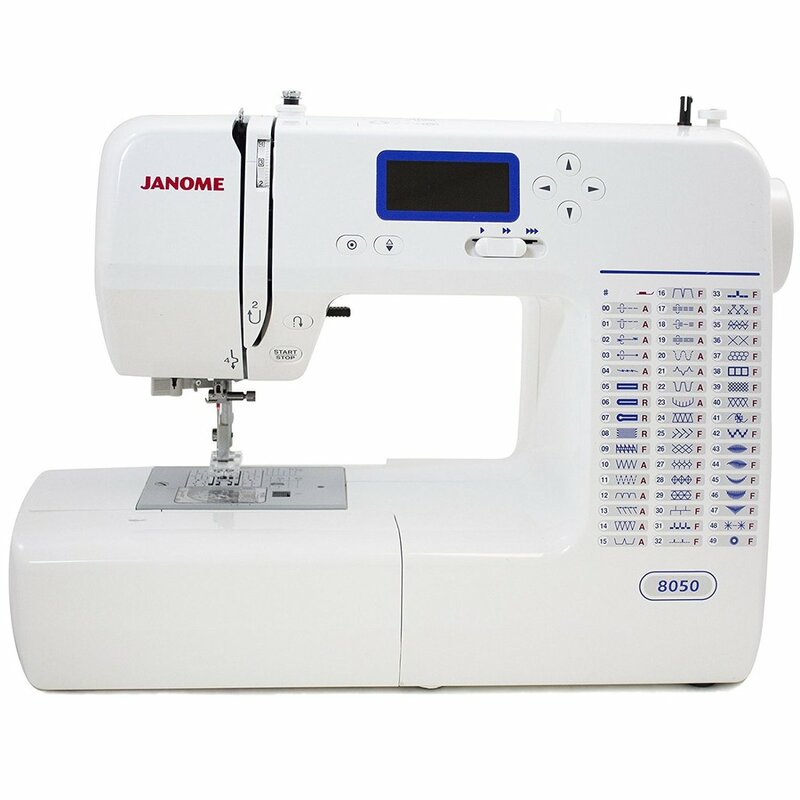 Janome 8050 is a fairly simple machine to the thread, you just need to follow the numbers. The good thing is that the user manual is very clear on instructions. There are diagrams for easy understanding as well. Every minute detail is covered in the manual. Attention to detail is great from the point of view of a beginner. The slow sewing speed is perfect for beginners. All the stitches are good. Even better are the buttonholes. The machine is incredibly quiet (one of the quietest we have ever come across). The operation is smooth and perfect. Janome 8050 will be an ideal choice for beginners. 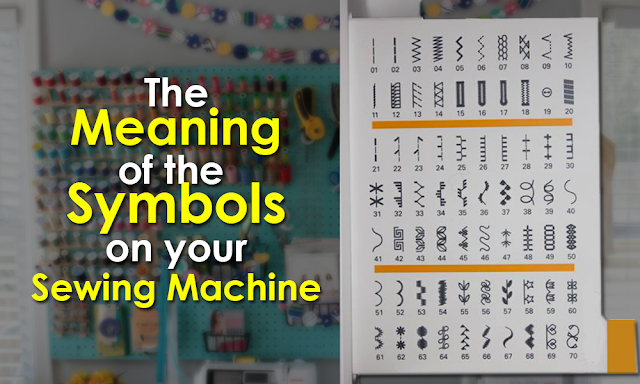 The ease of use, quality stitches and quiet operation of this machine will make it a beginners delight.